What does a typical day at Giant Steps look like? Occupational Therapy (Board Certified): Helping students develop the necessary skills to fully participate at home, work, school, and in the classroom. Academic sessions are provided in three formats: student to teacher, student to aide, and group settings. Typically, movement or sensory breaks are incorporated into each academic session to help students maintain focus and achieve academic success. Living skills are another primary component of the Giant Steps educational model. Students work with teachers, aides, and therapists to develop the daily living and job skills required to lead full and productive lives. Tuition is paid by the individual school district placing the child at Giant Steps. Additional funding comes from, grants, special events, private contributions, corporate giving programs, and foundations. Can I pay the cost myself? All students must be enrolled in a public school district and placed at Giant Steps by that district. Giant Steps does not currently accept any private enrollment students. Potential students must have a primary diagnosis of autism and an IEP from the home school district indicating that private placement in a therapeutic day school is most appropriate to meet the student's needs. What does the intake process typically entail? Home and school visits are generally part of the intake process. It is important for Giant Steps to gather as much information as possible prior to student enrollment. The intake process is a great time to ask questions, bring up any concerns you have, and discuss your expectations for your child and the school. Tours of the facility are available throughout the school year during the school day. When scheduling a tour, it is important to note if you have an IEP from your home school district indicating that private placement has been agreed upon or if you would like a more general informational tour. 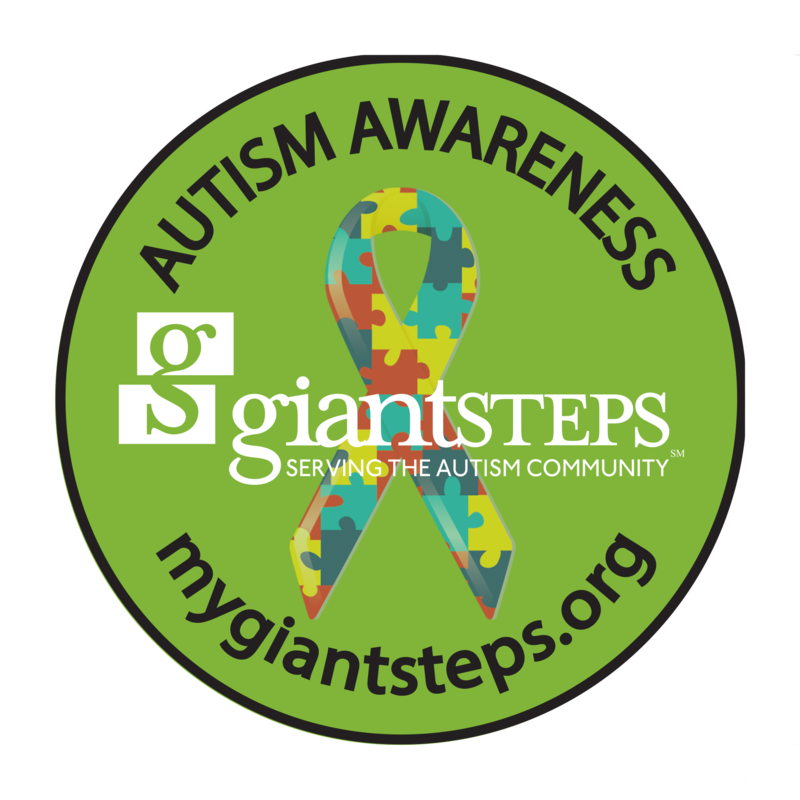 To schedule a tour, call Giant Steps at 630.864.3800.